This hairy animal print on a belt is totally hip, it really makes your outfit off. Combine this belt for example on a sturdy denim! This hairy animal print on a belt is totally hip, it really makes your outfit off. 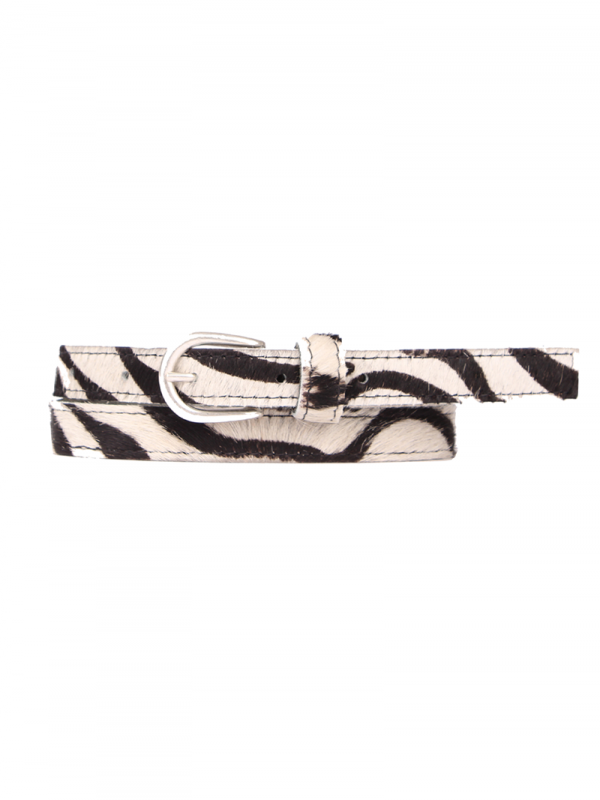 Product information "Belt animal print"
Related links to "Belt animal print"
Customer evaluation for "Belt animal print"